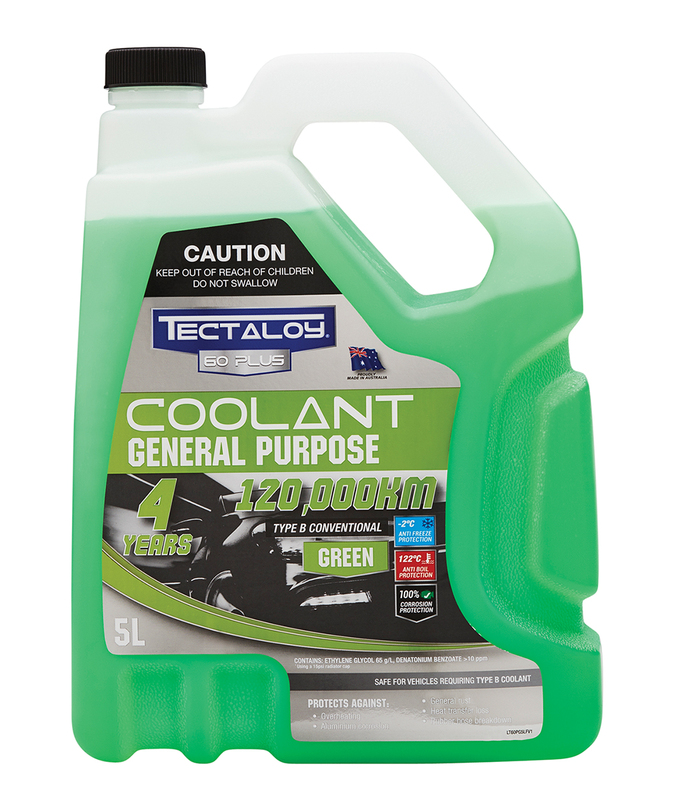 When looking for a General-Purpose coolant for your older vehicle Tectaloy 60 Plus is the way to go, says Tectaloy. A conventional pre-mixed radiator coolant designed for general purpose use, Tectaloy 60 Plus is specially formulated to protect against things like overheating, aluminum corrosion, general rust, heat transfer loss and rubber hose breakdown. Tectaloy 60 Plus is designed to meet the demands of normal passenger vehicles under light to normal driving conditions. Tectaloy Mukowt is the ideal choice when you need to clean and pre-condition your cooling system before filling with conventional anti-freezes, coolants and inhibitors. It’s gentle acting alkaline solution is very effective at removing oil and sludge. Tectaloy says this is the perfect choice when looking for a corrosion inhibitor. It is specifically formulated using the latest inhibitor technology to provide optimum long-life corrosion protection to aluminium alloys and all other metals used in the modern cooling system. XTRA Cool Gold is suitable for use in all vehicles not requiring anti-freeze protection, both petrol and diesel. If you’re stuck with a leaking cooling system, Tectaloy Stop Leak is what you need to get you out of an emergency, says the company. 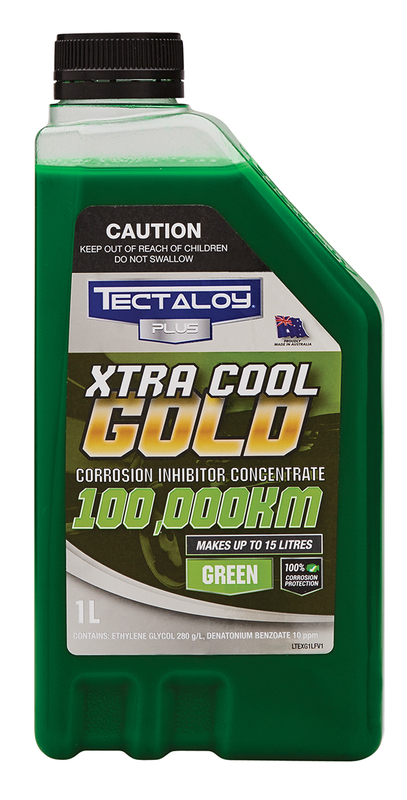 Designed specifically to be compatible with the complete Tectaloy range of coolants and inhibitors. It will quickly seal leaks in radiators, heaters, thermostat housings, water pumps and is effective at controlling gasket seepage.